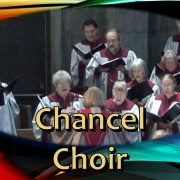 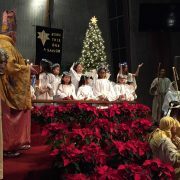 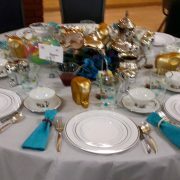 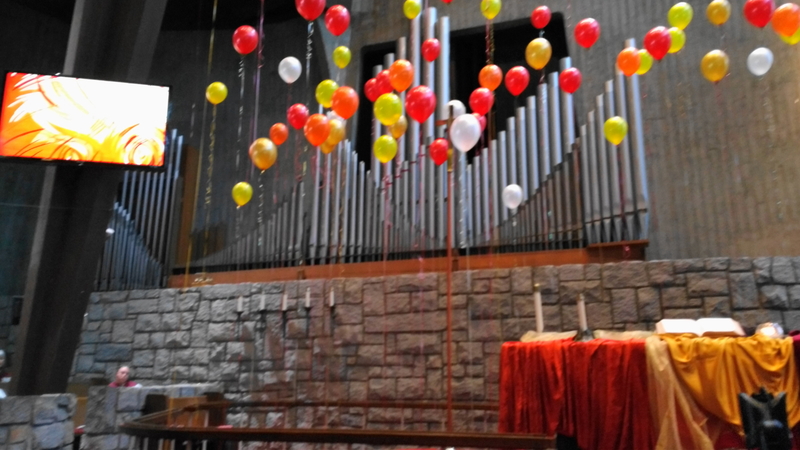 We all had a very nice Pentecost celebration! 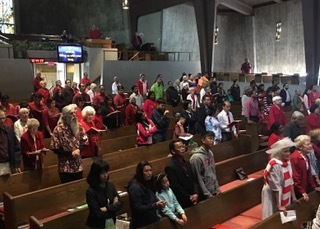 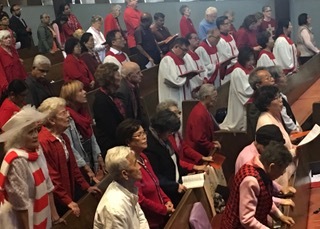 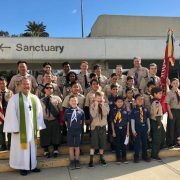 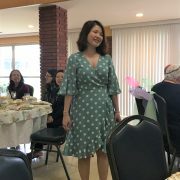 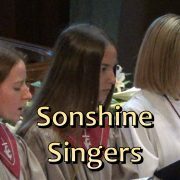 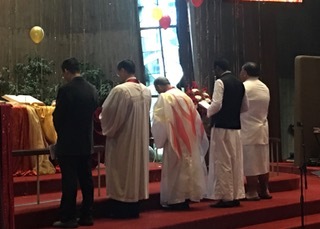 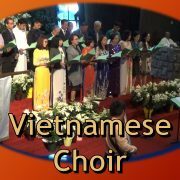 Our English, Korean, Mar Thoma, and Samoan language congregations all took part in worship, each adding their unique music and voices, very much like the first Pentecost. 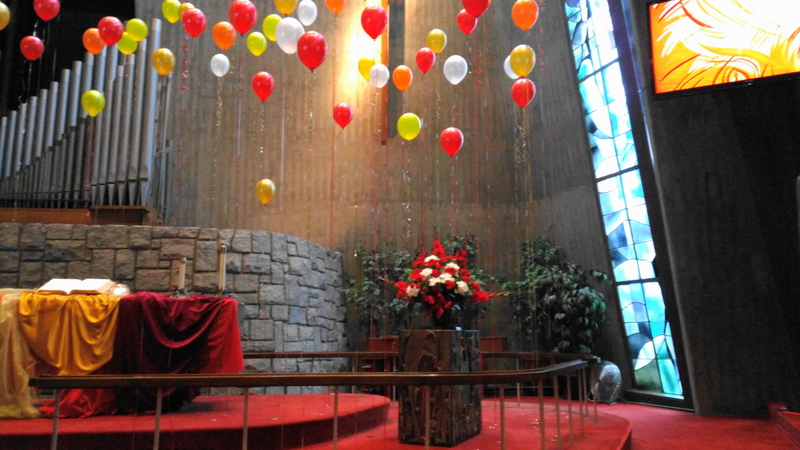 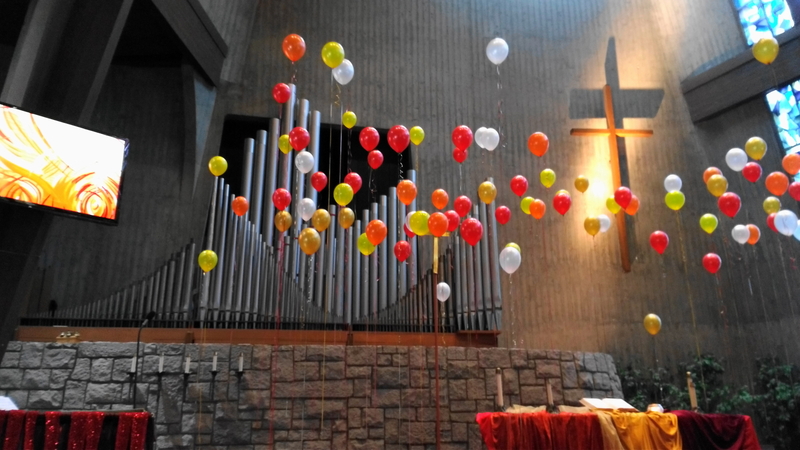 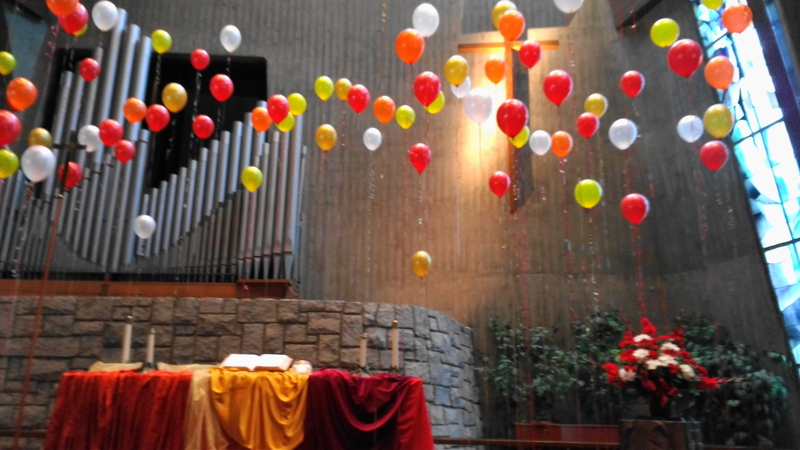 The balloons are playful reminders of the holy flames that alighted upon the heads of the disciples and lit a fire in their hearts. 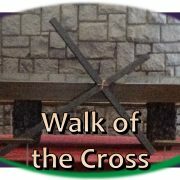 A reminder for all of us. 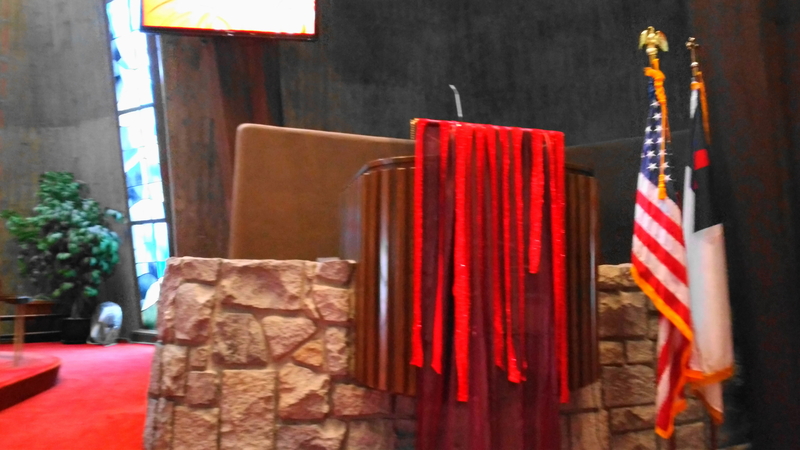 Jesus must be near.